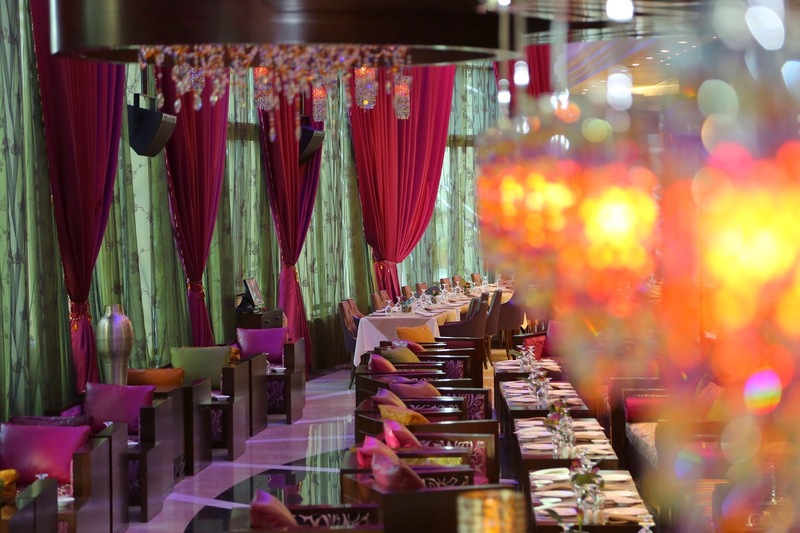 Sleek interiors, friendly staff and great food - Dusty's Dubai has my vote! Walking into Dusty's we felt like we walked into the set of Suits, of course you know Suits right! If you don't first OMG! and immediately go and watch the pilot episode, after reading this post ofcourse! Everyone in formal attire (ofcourse we were in DIFC), dim lights and soothing music - ambiance was a 10 on 10. We were here for breakfast and so our order was fairly simple - a salmon cream cheese bagel and a Dusty's Business breakfast. Both were fantastic dishes, although we wished there was a bit more cream cheese to the bagel, but J loved the side salad. For me the business breakfast was a 10 on 10 - I opted for beef bacon for my eggs benedict instead of the salmon, but I can't stress enough how perfect my hollandaise sauce was! To end we decided to try out the french toast which a few other bloggers have been raving about - and it was delicious! Moist and fluffy - perfect with a scoop of vanilla ice-cream. Dusty's definitely has my vote and with an almost 4 out of 5 rating on Zomato I feel the rest of Dubai agrees with me! I'm sure the Happy Hour from 5 to 8 is a hit too with the tired bankers - has anyone been? Do let me know.